In late March the City Development Special Committee of the Maribrynong City Council considered an agenda item regarding the implementation of a Significant Tree Register for the municipality. We commend the council for undertaking steps toward this important work, which directly responds to community concerns regarding significant trees, following the loss of a large old oak tree in Footscray in December 2017. 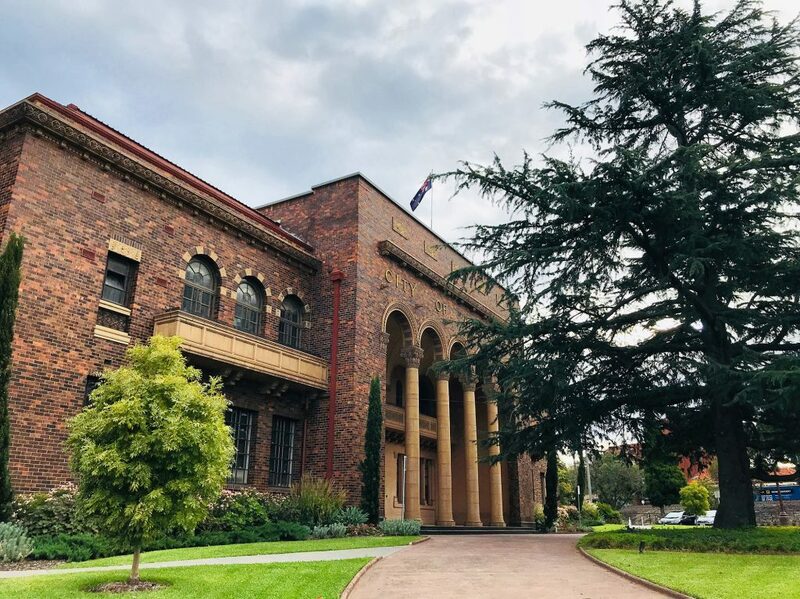 We made a submission at the council meeting seeking further strengthening of the Policy and criteria proposed, in line with best practice for establishing statutory protection for trees in the Victorian Planning Scheme. We focused on the need for undertaking a vegetation survey using expert advice along with the proposed community input. This is in line with the VPP Practice Note for Vegetation Protection in Urban Areas. We recommended that the Council undertake an arborist review of the entire municipality to identify all trees of potential significance on public and private land in addition to a call for nominations from the community. Such a survey is important in order to capture the full range of values associated with significant trees across the municipality which does not only rely on community input. We noted that a similar study has recently been undertaken by the neighbouring City of Moonee Valley. We were pleased that the Council moved a motion to endorse the draft Significant Tree Register Policy and criteria and to put this out for public consultation. This will allow the council and its planning department time to assess our and other community members recommendations on undertaking this important work. We will be making a submission when this is exhibited. Read our full submission made to the council here.